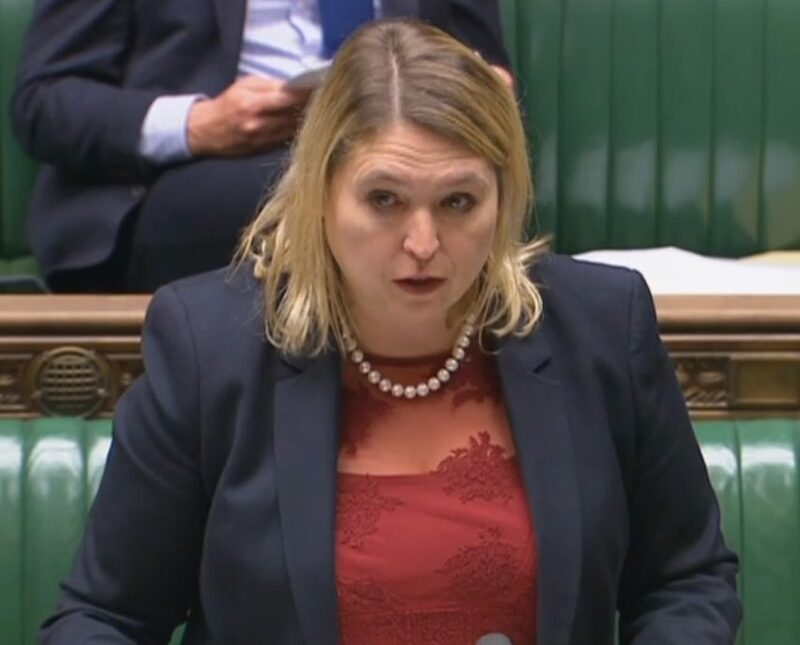 Culture Secretary Karen Bradley has said she is now “minded” to refer the proposed takeover of Sky by 21st Century Fox to the competition watchdog both on media plurality and broadcasting standards grounds. Bradley said she had changed her mind on a broadcasting standards referral after seeking further advice from communications regulator Ofcom following new evidence. Fox controlling shareholder Rupert Murdoch is attempting to buy the remaining 61 per cent of Sky he doesn’t already own in a deal worth £11.7bn. According to Ofcom deal would give Sky/News Corp the third-largest total reach of any UK news provider (behind the BBC and ITN). Bradley said she had received 43,000 representations (of which 30 were substantive) about the takeover bid. Her decision to refer to the CMA on broadcasting standards goes against advice from Ofcom. The MP for Staffordshire Moorlands said: “In its original report Ofcom stated that: ‘We consider that there are no broadcasting concerns that may justify a reference.’ At the time Ofcom appeared to be unequivocal. She added: “The first concern was raised in Ofcom’s public interest report that Fox did not have adequate compliance procedures in place for the broadcast of Fox News in the UK and only took action to improve its approach to compliance after Ofcom expressed concerns. “Ofcom has now confirmed it considers this to raise non-fanciful concerns but which are not sufficiently serious to warrant referral. I consider that these non-fanciful concerns do warrant further consideration. Fox now has ten working days to respond to Bradley’s “minded to” decision. After which time she will make her final decision on whether or not to refer the merger to the competition watchdog. Shadow Culture Secretary Tom Watson welcomed Bradley’s change of mind over broadcasting standards concerns and also criticised Ofcom. 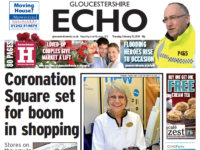 “I think it’s the first time a minster in the current government has ever stood in the way of what the Murdoch’s want and frankly not before time – so well done,” he said. “The statement does reflect a failure on the part of Ofcom. In the first report which said that there were no broadcasting concerns that would have prompted a reference they have since admitted that there are non-fanciful concerns and on that basis she had to refer the bid and she has done so. In a statement, 21st Century Fox said: “Ofcom, the expert independent regulator on UK broadcasting, undertook a robust and rigorous review of our commitment to the Broadcast Code, concluding 21st Century Fox and Sky have records of compliance consistent with other comparable license holders, including the Public Service Broadcasters. “We are therefore disappointed that the Secretary of State has chosen not to follow the unequivocal advice of the independent regulator, which is the expert body tasked with enforcing the Broadcast Code. “As the correspondence between DCMS and Ofcom makes clear, we do not believe that there are grounds for the Secretary of State to change her previous position. “21st Century Fox has engaged with the regulatory process relating to this transaction since the outset and will continue to do so. “We are surprised that after independent regulatory scrutiny and advice, and over four months to examine the case, the Secretary of State is still unable to form an opinion. We urge the Secretary of State to take a final decision quickly. Last month 21st Century Fox stopped broadcasting Fox News on Sky in the UK after 15 years, claiming it averaged “only a few thousand viewers across the day”. 100 to 1 she does not refer.